The aesthetics of minimalism. In today's hectic world, people yearn more and more for tranquility and simplicity. 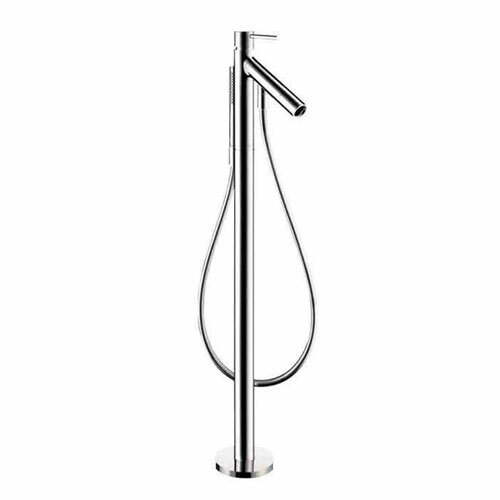 The Axor Starck bathroom collection focuses on the basics, the enjoyment of water. The principle of reduction can be seen in the basic shapes and clear function. There are no distractions. The result: A timeless bathroom collection that will never go out of fashion. Like a fountain that springs up from the depths of the earth, we can draw from Axor Starck and refresh our bodies and minds in a bathroom that offers tranquility and relaxation. Item Boxed Weight: 29.92 lbs.